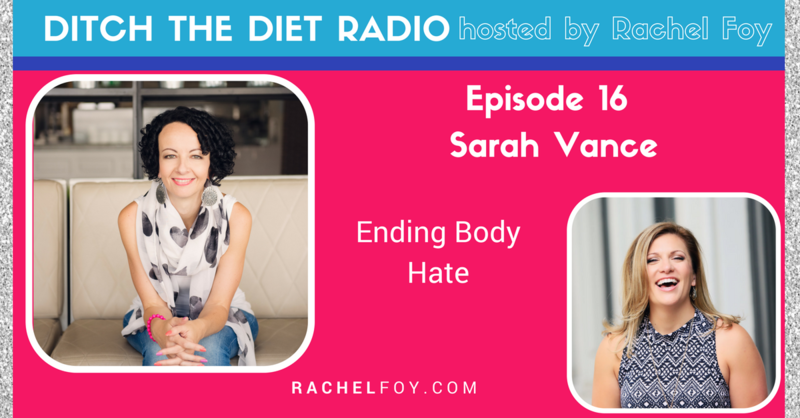 Sarah Vance is a body image and food freedom coach, Founder of the Breaking Boundaries Program, and host of the Reclaiming You Podcast. With her no nonsense approach to body image she helps women all over the world stop the madness around food and body. By ditching self-doubt, perfectionism,and people pleasing she helps women show up in the world feeling free, happy, confident, worthy, and enough. Grab her free guide 5 Mindshifts to Embrace your Body and Have Food Freedom.